The Escuelas de Misterios in Barcelona hosted a two day congress (Nov 19 & 20th 2011) on the life, music and writings of Cyril Scott to celebrate the Spanish publishing of 'The Initiate in the Dark Cycle' and 'Music Its Secret Influence throughout the Ages'. The congress was held at the prestigious World Trade Centre in Barcelona, Spain. 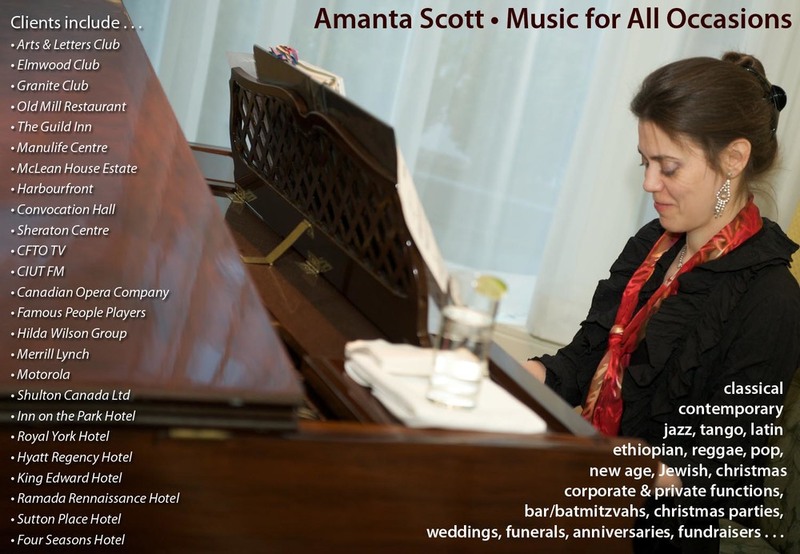 Desmond Scott and Corinne Langston discussed different aspects of Scott's life, music and writings; Amanta Scott performed some of her grandfather's piano compositions with poetry read by actor Corinne Langston. Amanta Scott and Peter Mika present piano and dance improvisations at 3rd International Doors to the Light Congress hosted by Escuelas de Misterios at the World Trade Centre in Barcelona, Spain.